BEACHFRONT! Enjoy spectacular sunsets and stunning views of the Gulf of Mexico from this 5th floor 3 bedroom/2 bath luxury condo. Full Gulf views from living room/dining room combo and master bedroom! 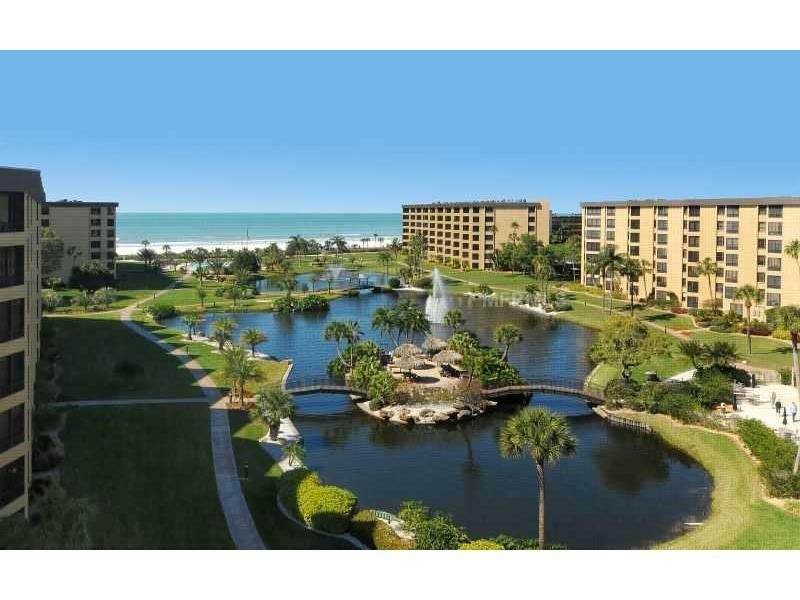 Gulf & Bay Club is located on Siesta Key Beach, voted the #1 Beach in the USA! This spacious unit features modern furnishings, large gourmet kitchen, plenty of closet space and a full size washer/dryer. FREE WiFi is included! This exclusive resort community offers 2 clubhouses, 8 tennis courts, 3 heated swimming pools, sauna, hot tub, a commercial grade fitness center, media facilities. This lovely condo is ideal for a vacation getaway or longer stay. No smoking and no pets allowed. Season (Jan-April) rate is $7,500/month. Off Season (May-Dec) rate is $4,200/month. NOT AVAILABLE 1/1/2020 - 3/31/2020.